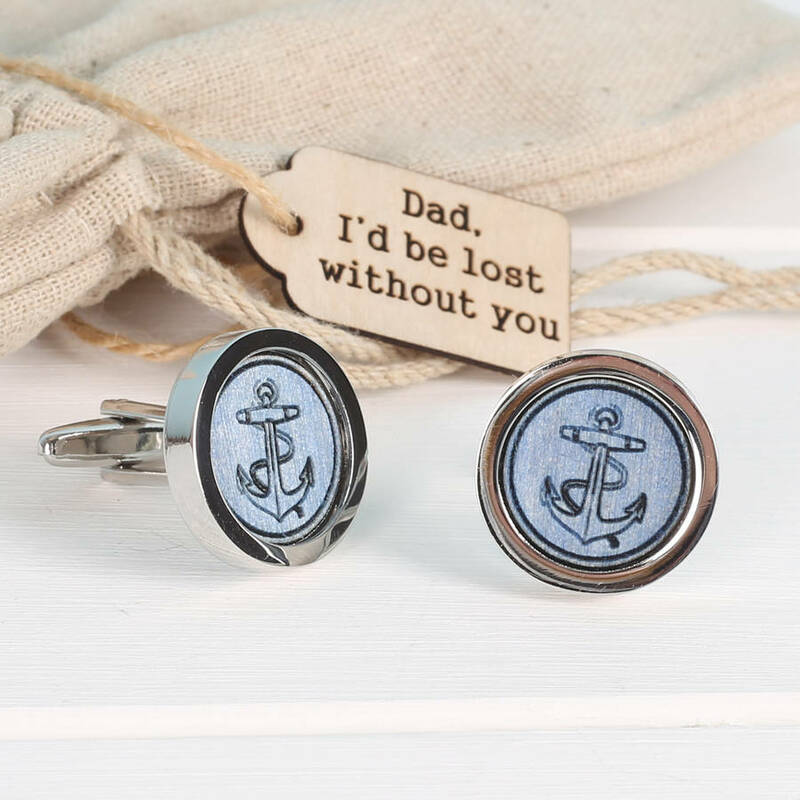 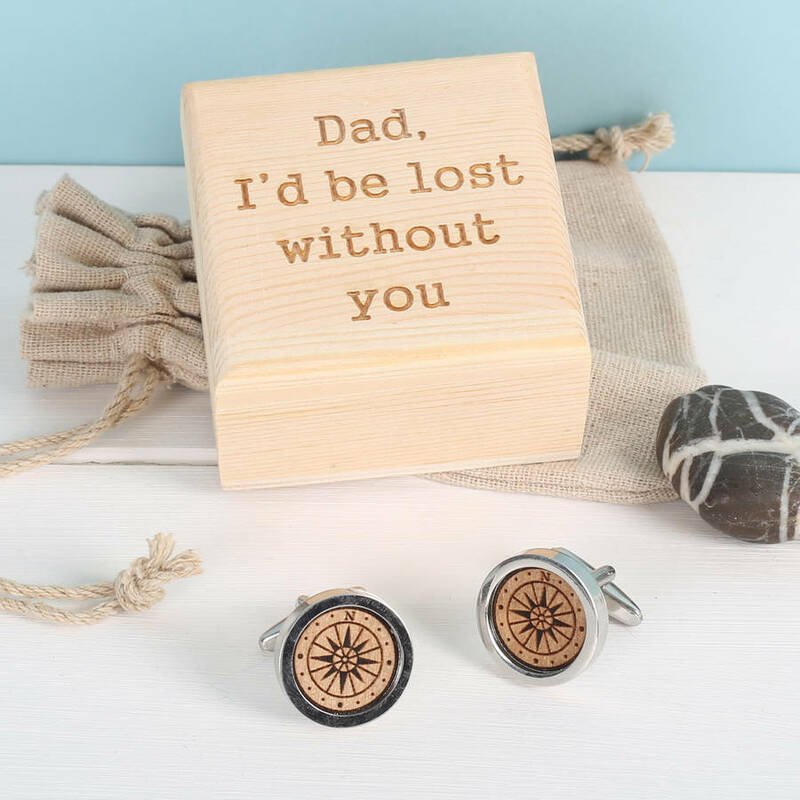 Our nautical cufflinks come to you in a drawstring bag. 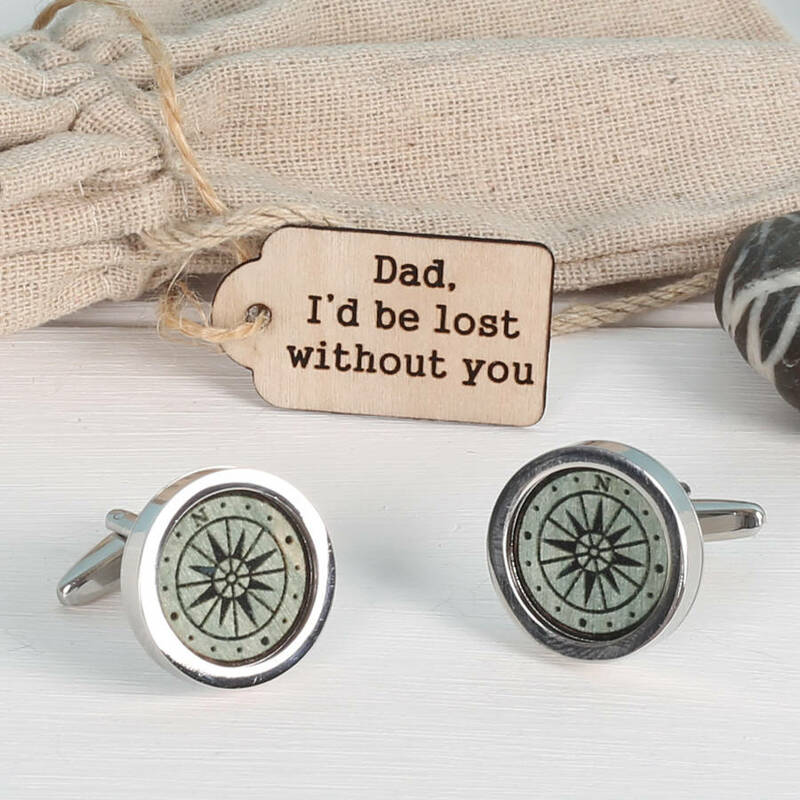 Your cufflinks will be sent by standard First Class post. 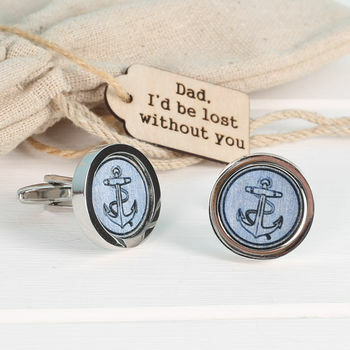 However, if you'd like us to send your cufflinks by a trackable mail service, please select that option on this page. 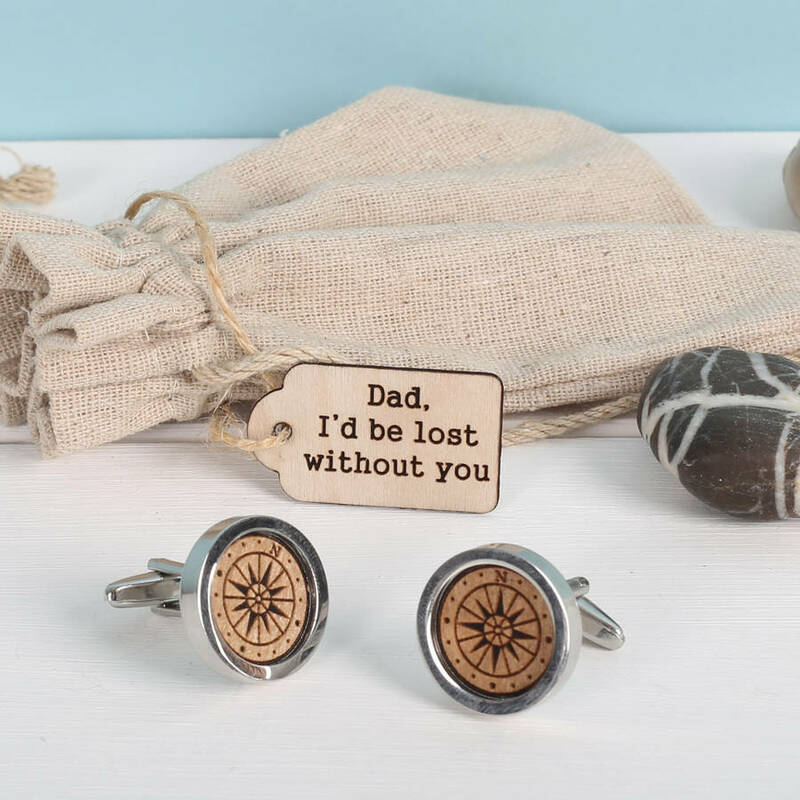 If you need your cufflinks super-fast, please select Express delivery at checkout. 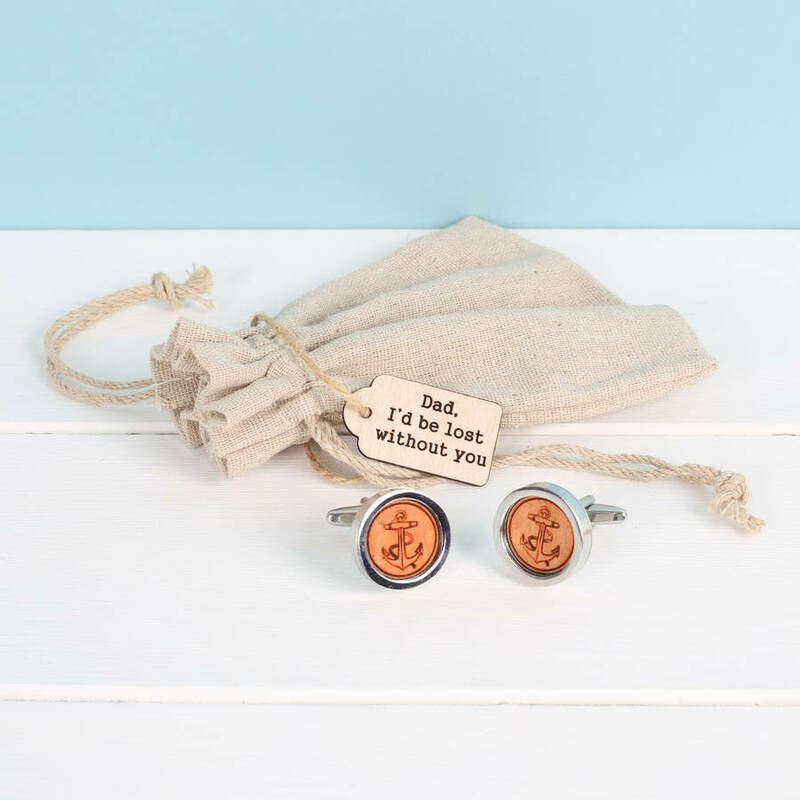 We will then prioritise your order through our production studio and will send them via a trackable, 24 hour postal service.